Code: Cue the Capitol ~ Sleeps 6 in Capitol Hill! Just 1.1 mile from the National Mall, our newly renovated one bedroom is the ideal space for couples, families, or traveling executives to make the most out of our Nation's Capitol! Our darling one bedroom English basement is a stone's throw from the major sights and public transportation, offers loads of light and all of the amenities from home. 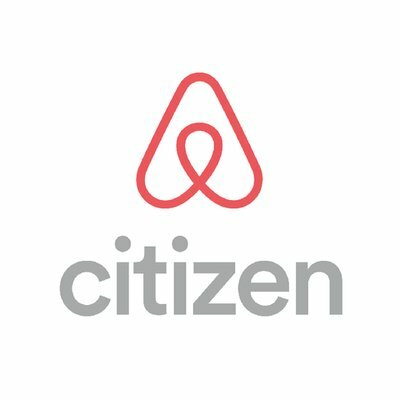 Just pack your person, and settle in for an airbnb stress free, where you can experience DC like a local! One queen sized bed in the bedroom, and two queen sized sofa beds in the living room create the perfect space for six guests, and with a full kitchen, all of the wants from home are just a fingertip away. The apartment is complete with a Smart TV (with streaming capabilities), allowing guests to keep up with their favorite shows. For a slice of interactive entertainment, the super deluxe pool table offers hours of fun! Perfect for families unwinding after their day of traversing the sights, or for a rainy afternoon; the lounge-like area is a perfect spot to relax and spend some quality time. Free parking by use of a permit! We are nestled in between several metro stations (including Union Station and Eastern Market), and convenient buses can whisk guests throughout the city; to Georgetown, Dupont Circle, and so much more. Guests can walk to the steps of the Capitol building in just over 20 minutes, and be at the super lively H St Corridor which offers some of the best dining and nightlife in the District, in 20. You're also a very short walk, bus, metro or Uber ride from a number of other neighborhoods not to be missed; including Union Market, Chinatown, Gallaudet University, and the Navy Yard. ~ Please do NOT move the pool table at all. If moved it needs to be professionally leveled, and there is a $250 charge. - One parking permit can be provided for your stay. If it is not left in the apartment after your stay, there is a $200 replacement charge plus any parking fees incurred by the next guest as a result of the permit not being available.